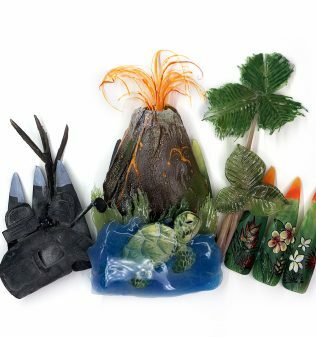 La Palm, sister brand of Gel II, released Volcano Spa Pedicure In a Box. This luxury spa experience contains Detox Volcano Crystals and Activators that combine to create an invigorating and detoxifying experience, complete with a bubbling explosion! Your challenge is to build Hawaiian-themed 3-D nail art across 10 tips (not shown on actual hands). Because this challenge is inspired by Volcano Spa, the design MUST include a volcano. 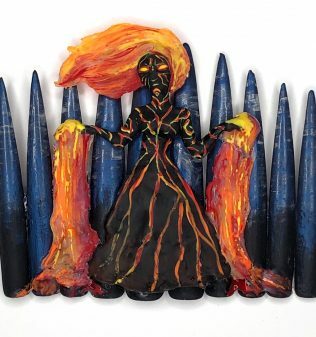 The Top 4 had to Include a 5 minute video diary detailing their process and inspiration. 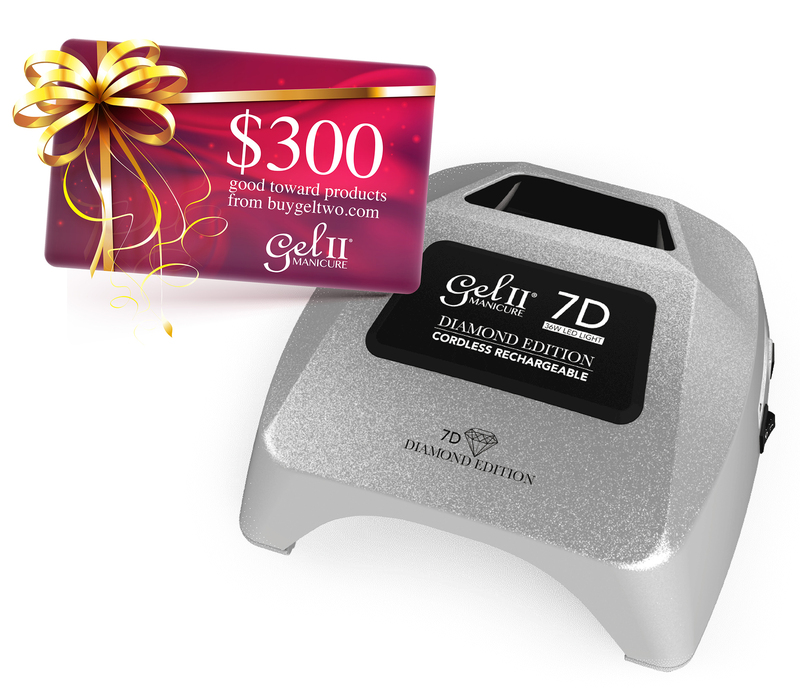 The winner of this week’s challenge will receive a $300 Gel II gift card and the new Diamond Edition 7D curing lamp (approximate value: $500)!